Just like French filles and British babes, California ladies have their own brand of style coveted worldwide. Accordingly, we thought we’d train our eye on the West Coast to uncover the sartorial calling cards of California cool girls. Click through to discover their signature styling tricks. Secret #1: They embrace bright colours. 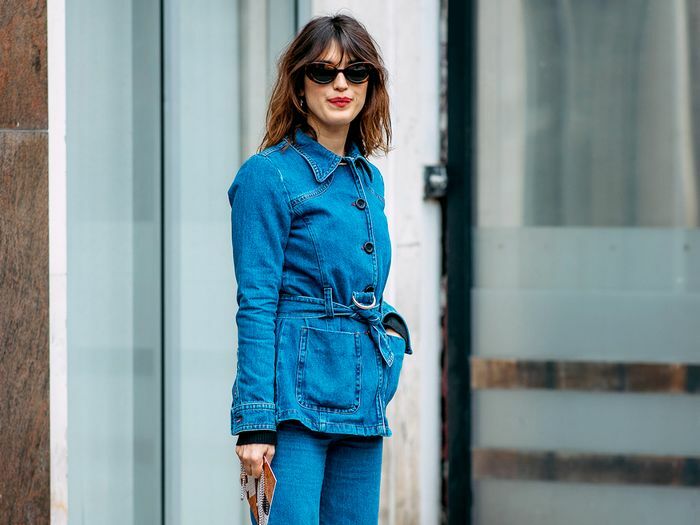 Secret #2: The right denim jacket will make your entire outfit. Secret #3: When in doubt, put on a breezy bohemian dress. Secret #4: A casual half-tuck makes all the difference. Also, sneakers with everything. Secret #5: Fringe is the preferred way to make a statement. Secret #6: Even when they dress up, they find a way to make it look relaxed, like with an off-the-shoulder dress. Secret #7: A backpack always looks cooler than a purse. Where are you from? Does your style represent your city, state, or country? Let us know in the comments below!